Many people begin to notice problems with reading small print and seeing close objects during their 40s. This condition is called presbyopia. If you’re already a glasses wearer, and are later on diagnosed with presbyopia, you don’t have to carry a separate pair of reading glasses. Multifocal lenses help you see clearly always, correcting your presbyopia and myopia with just one pair of glasses. At one point, bifocals were the popular fix, but they have a significant shortcoming; even though they correct problems with both near and distant objects, everything else is blurred. In an effort to correct this problem, progressive lenses were developed, which provide wearers with and intermediate or transition part of the lens which lets you focus on the area between things like the newspaper and street signs. Progressive or no-line lenses are a type of multifocal lens that have a subtly curved lens, rather than a sharp line distinguishing the two areas of the lens. This provides not just better vision at near and far distances, but also good transitions in between. 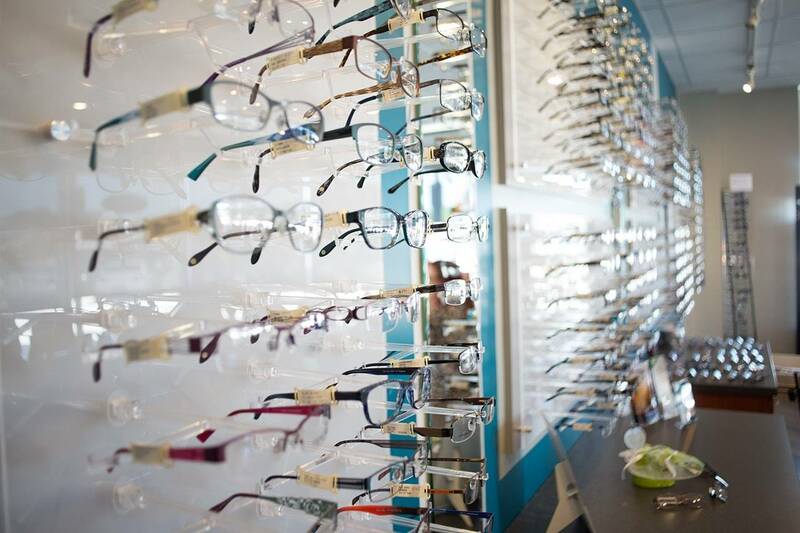 Progressive lenses, although better, can take some time to adjust to. While the gentle transition of progressive lenses results in a product that is elegant, the focal areas are quite small because the transitional areas also take up space. Even though these progressive lenses (or trifocals) are for presbyopia, bifocals are still used to treat children or adolescents with issues such as eye teaming, or being unable to focus while reading, which causes headaches. Although it may seem like an easy fix, it’s best to steer clear of pharmacy bifocals. Most of these ”ready-made” glasses are one-size-fits-all, which means that the both lenses contain the same prescription and are not customized for the wearer. Having an incorrect prescription can lead to headaches, eye strain or even nausea. Unfortunately, presbyopia is just a part of getting older. But keep in mind that multifocal lenses can make all the difference.